The Bituchem Group is offering free, informative presentations as part of its customer service ethos to architects and specifiers throughout England and Wales on the advantages of hard landscaping materials. The surfacing product specialists have created the presentations to update and educate professionals on its products and help them to understand the benefits of the materials. 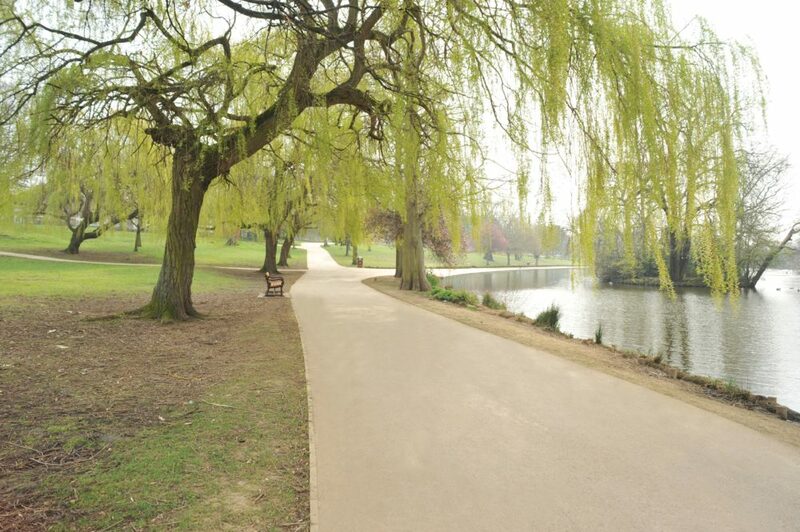 The Bituchem Group, based in Gloucestershire, manufacture and supply a range of asphalt materials, including its popular Natratex Cotswold and Colourtex, which have seen a number of applications in Royal parks, including Kew Gardens, the Hurlingham Club, and the Duke of York barracks, to name a few. The company has recently advanced on its Natratex Cotswold product to produce a porous alternative to the natural-looking asphalt material in response to the demand for Sustainable Drainage Systems (SuDS). The Natratex Cotswold Porous replicates the natural process of water infiltration without the need for conventional drainage systems. Bituchem supplies to surfacing contractors throughout England and Wales, in a range of sectors including schools, universities, residential, retail, parks and other areas of the public realm.